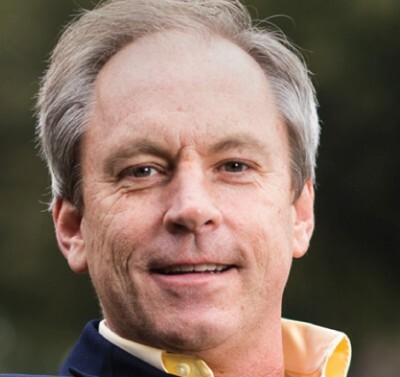 The Retail Doctor is Bob Phibbs, a USA-based consultancy to some of the biggest brands on sales, training, and marketing to attract more shoppers and get them to buy more in retail shops worldwide. The site was just name best website and blog on the planet for retail by Feedspot. With over 1.5 million visitors per year, Bob is always looking for fresh ways to share his expertise on retail sales, training, and marketing with the world. This pillar page allowed him to put all that expertise right on a page. I've appreciated seeing what customers saw in each cluster to keep me more focused on content that builds authority and works, rather than just guessing at what may work. With nearly 800 blog posts, more content isn't what I need. Topic clusters and Content Strategy help me see what is relevant in a new and simple fashion.